*Please note, the Zoo will close at 17:00 for Zoo Nights on the following dates: Friday 7 June, Friday 14 June, Friday 21 June, Friday 28 June, Friday 5 July, Friday 12 July, Friday 19 July, and Friday 26 July 2019. 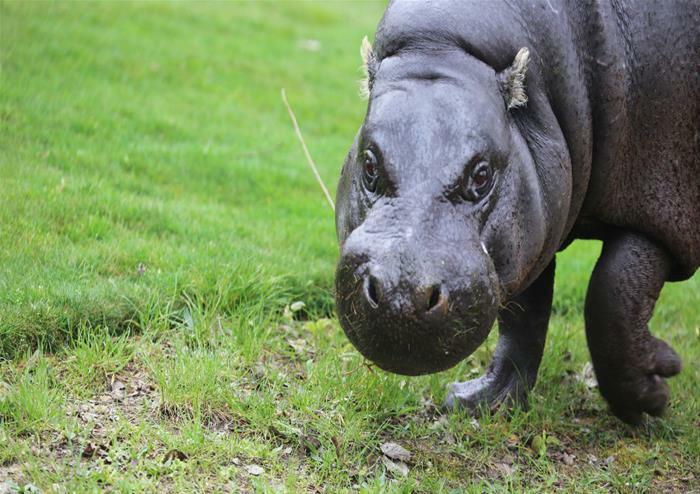 See little, large, hairy and scary animals from across the globe in the heart of London at ZSL London Zoo! 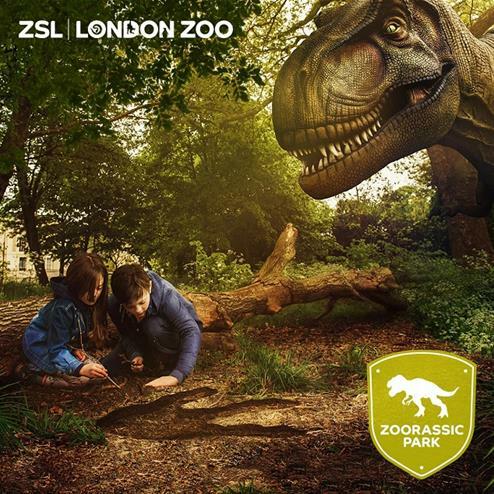 Run by the Zoological Society of London (ZSL), London Zoo in Regent’s Park houses a collection of 755 species of animal in beautiful landscaped grounds. Meet rats, bat and, spiders and owls and face a mystery feely-box challenge in the Black Widow’s Lair. Browse the Victorian Grim Curiosity Shop to see some creepy and eccentric objects from ZSL’s historical collections – there’s even a surprise reptilian guest! You can also visit the dark Owl Emporium to see the Zoo’s magnificent owls demonstrate their nocturnal abilities and get crafty at the Bat Cave activity zone, where you can make treats for the zoo’s short-tailed bats. 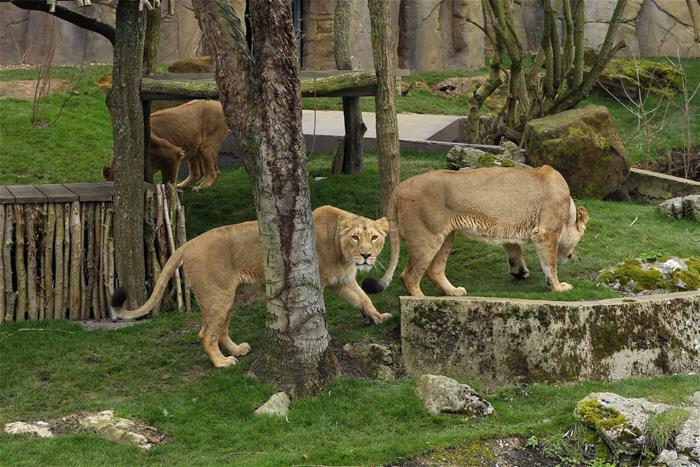 The biggest and most breathtaking experience to feature at ZSL London Zoo, the Land of the Lions presents an incredible ‘windowless view’ into the big cats’ enclosure. 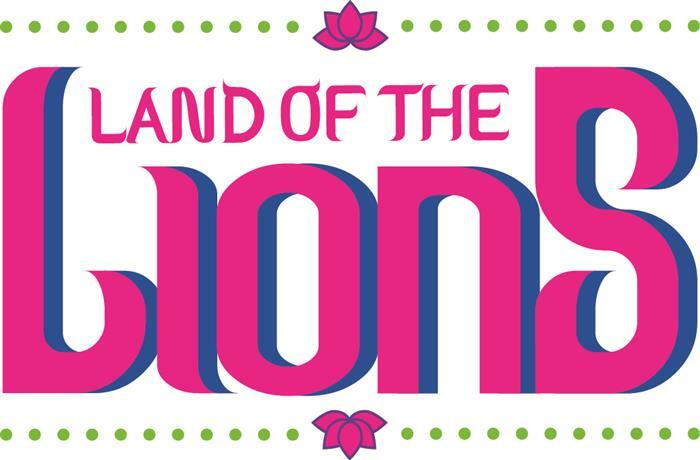 Enter the amphitheatre-style Lion’s temple and peer into the enclosure to see the Big Cats mere metres away, separated only by very fine wires – a seriously exhilarating experience. Tiger Territory is home to critically endangered Sumatran tigers and immerses visitors in the tiger’s lush habitat! You’ll come face to face with the tigers through the floor to ceiling glass windows. Get up close to the zoo’s western lowland gorillas in a natural environment – one that mimics their African rainforest! Take a peek at the gorillas and see what they’re up to before learning a bit more about them through interactive activities and exhibits. Visit the penguin pad and watch the birds waddle around their enclosure before diving into the clear water! 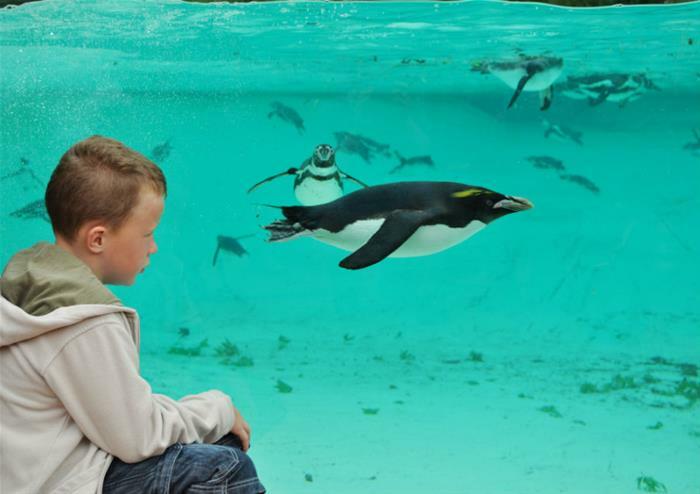 Catch a glimpse of the penguins shooting through the water from the underwater viewing bubble – you’ll soon find out exactly why this attraction is called ‘Penguin Beach’! A visit to the zoo’s reptile will also interest fans of the Harry Potter films! A scene from Harry Potter and the Philosopher’s Stone involving Harry and a talking Burmese python was filmed at the Reptile House. See komodo dragons, tortoises and extremely venomous snakes. 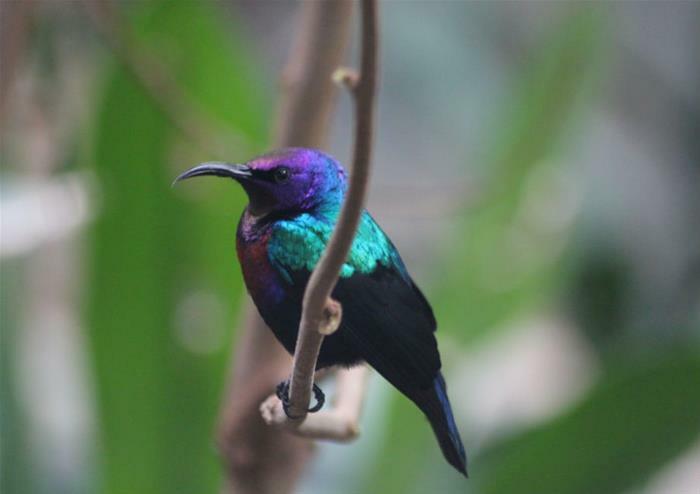 This indoor exhibit introduces visitors to life living in a humid and sticky rainforest! 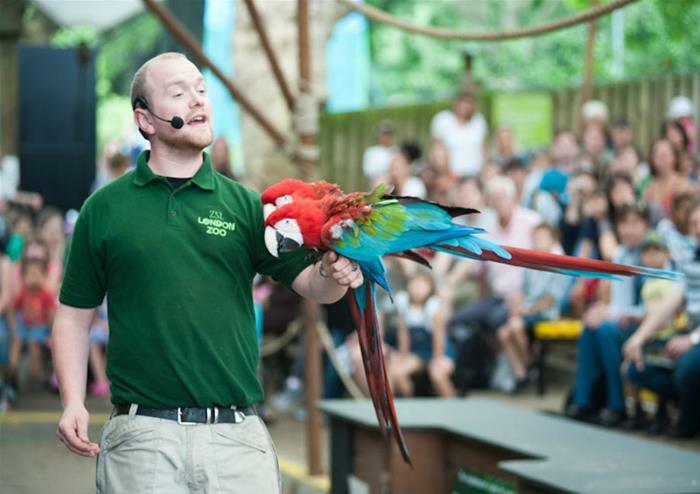 Come face to face with a number of rainforest residents, including monkeys, sloth and armadillo! Step into the night life area – the light will dim and you’ll discover bats, rats and other nocturnal wonders. Smaller children will love the Children’s Zoo – they can visit the Touch Zone and pat goats, sheep and chickens and let off some steam in the educational play areas. Walk through this outdoor enclosure that opens up into the skies of London and watch out for squirrel monkeys scurrying between branches. 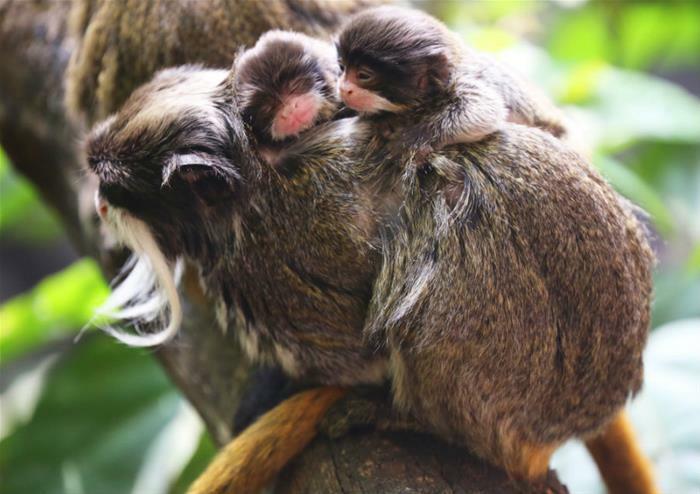 The enclosure houses a breeding group of black-capped squirrel monkeys and is designed to recreate the Bolivian rainforests as closely as possible. 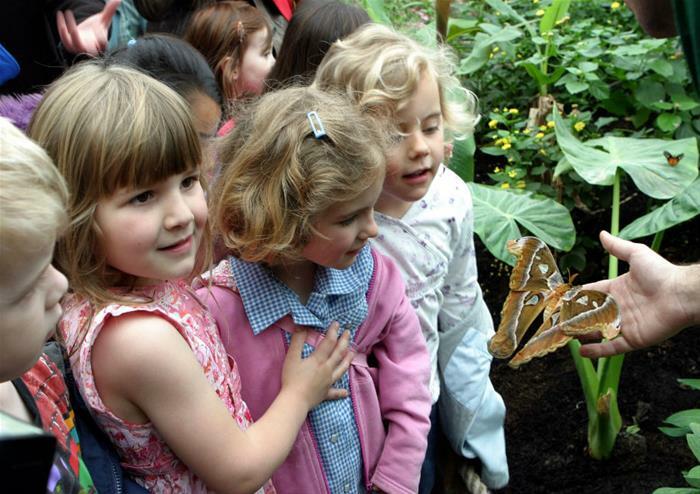 Get your capes on and enrol in superhero training at ZSL London Zoo this summer! Learn animal strength, test your night vision, agility and speed and much more at the superheroes special centre! With four specialist training areas to choose from; WHAM! (night vision course), WHOOSH! (super speed), ZOOM! (defying gravity) and graduation!